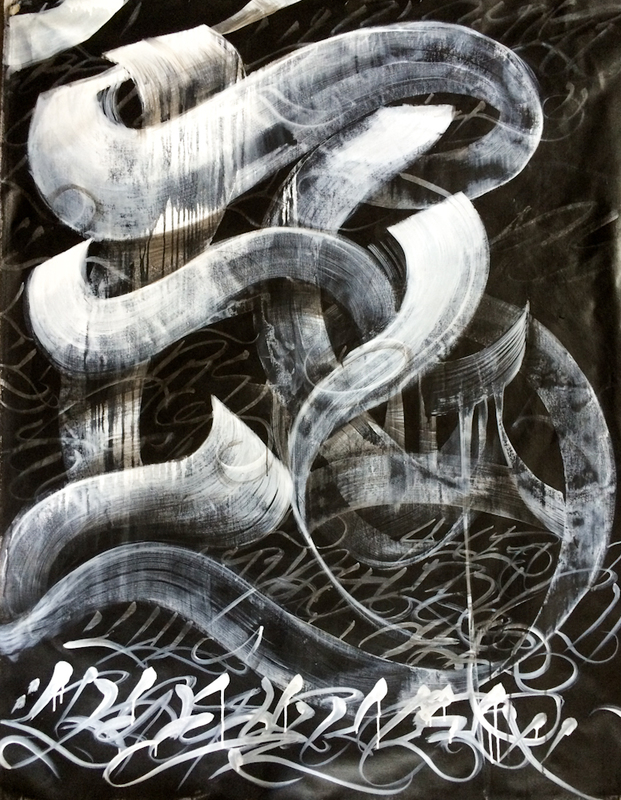 When you put some street art, lettering, calligraphy, and typography, in a bit jar and mix it all, you get something that looks like Mayonaize’s art. 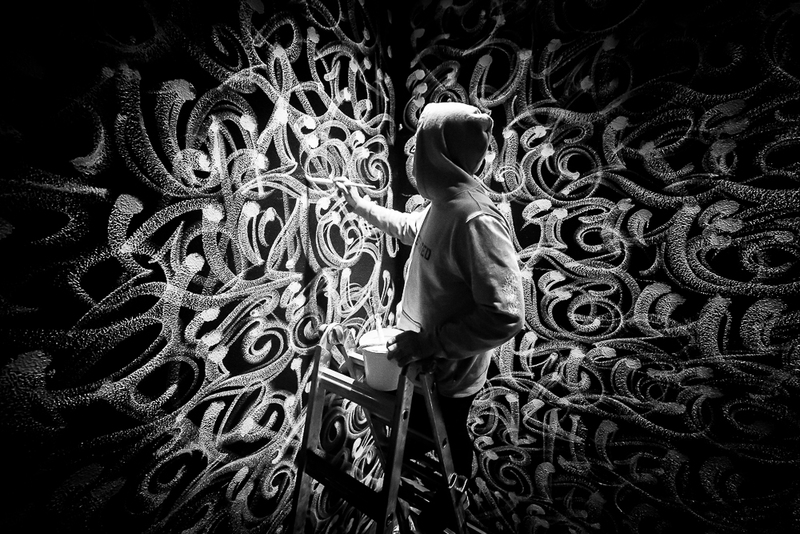 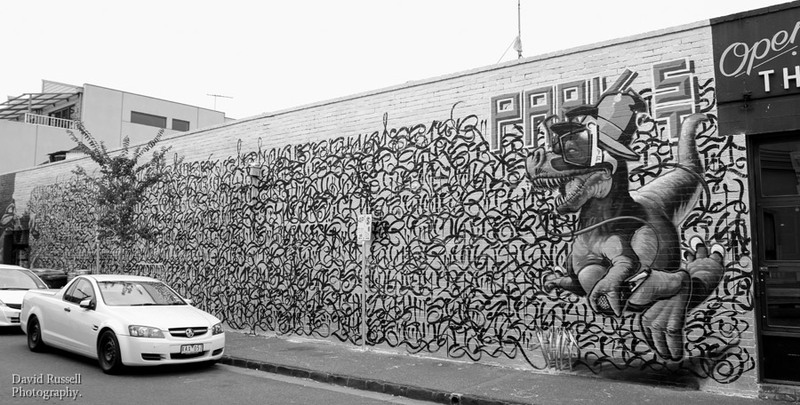 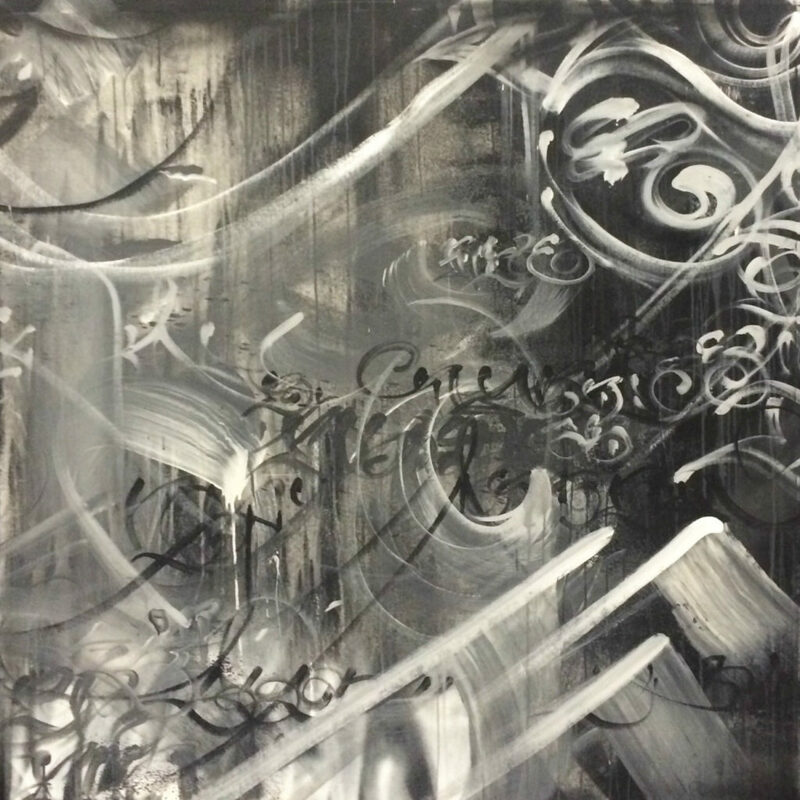 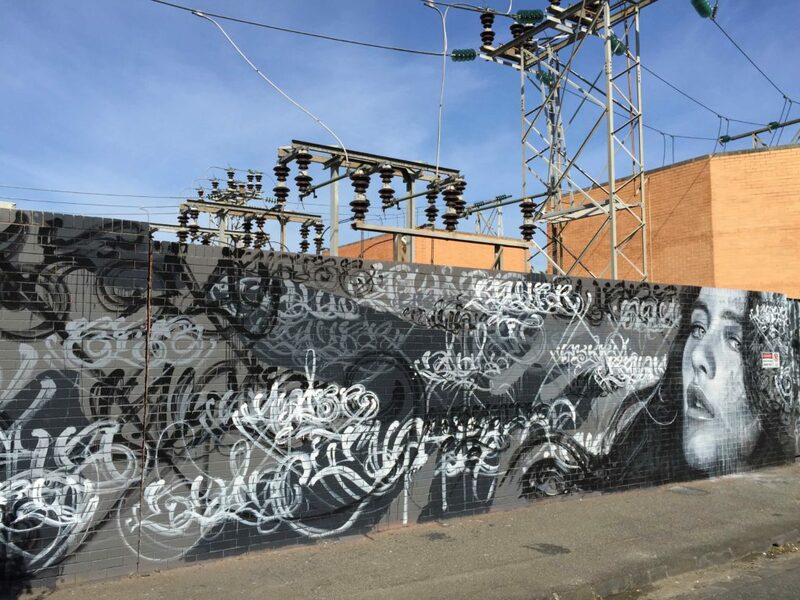 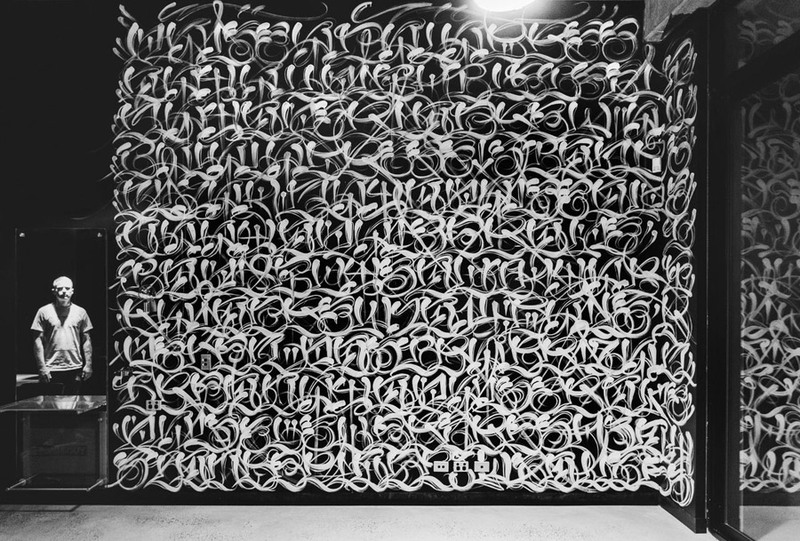 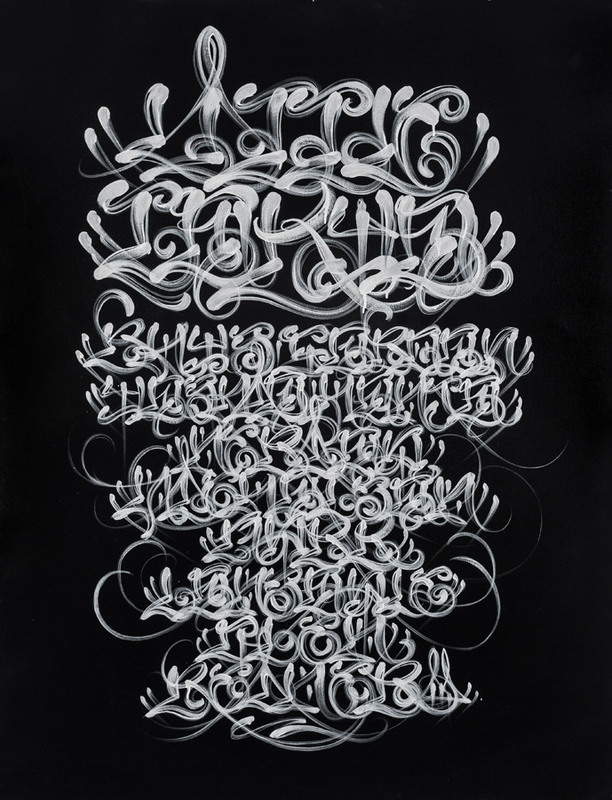 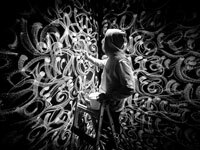 The Melbourne-based artist has been widely inspired by graffiti, but he seems somewhat obsessed with lettering. 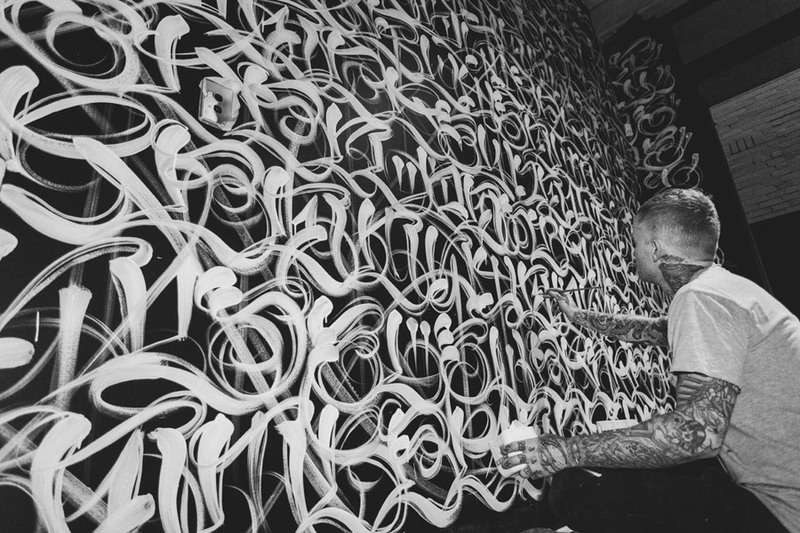 He also works as a tattoo artist and has a pretty cool Instagram account.